There was some truth in the report which was commendable since there is a no tolerance policy on rogue pharmacies at CPPI (Campaign for Personal Prescription Importation). However, those who are not in support of personal prescription importation can try to convince you that all medications that do not originate from a given certification program are not safe. What doesn’t make sense is the fact that pharma is in charge of funding this certification. GAO said it conducted the study in order to find out the truth about how online pharmacies operate since there have been complaints from many people who get their prescriptions online. Examples of these complaints include buying expired drugs, counterfeit drugs and getting improperly labeled drugs. According to GAO, these rogue online pharmacies sell prescription drugs without getting prescriptions from their clients and they don’t have the necessary license to operate. The truth is that rogues exist and there is no denying it. However, all industries worldwide have some rogues. 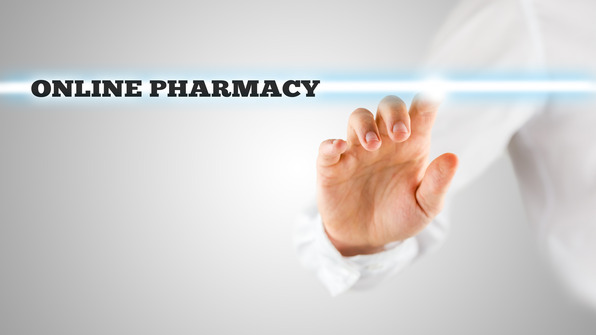 It is therefore your responsibility to ensure you don’t get your medications from rogue online pharmacies. These rules have been combined by the people at CIPA and the union of licensed retail Canadian pharmacies trusted to serve millions of American since 2002 when CIPA was founded. Rogue pharmacies do not have your best interest at heart and only care about making money. The rivals of personal prescription importation are solely interested in making and protecting their profits and do not necessarily care about American patients. Americans have the right to receive safe and affordable medications from Canada which is what these rivals of personal prescription importation want to put an end. The fact that some online pharmacies are rogue doesn’t mean you should stop enjoying the affordability and convenience associated with buying prescription drugs online. However, it is advisable to use the guidelines provided to ensure your safety.